Does your dental website make you cringe? If you don’t like it neither will potential patients. Get the site of your dreams! In this week’s Wednesday Wisdom, you’ll have a chance to see what Mark recommends to finally have the sophisticated dental website of your dreams. 1) Goals. We’ve all got ’em. But when it comes to your dental website, what do you want its main function or purpose to be? Mark can show you the way. 2) Everyone’s a critic and now’s your chance to find out what you like and don’t like. Ask yourself what attracts you to a dental website or makes you want to leave as soon as you land there. Mark: 00:00 Hi, and welcome to another addition of Wednesday Wisdom. I’m Mark Cresswell, the web project manager here at Golden Proportions, and today, we’re going to talk about tips on how to achieve the website of your dreams. Let’s dive right in. What are the goals for your dental website? 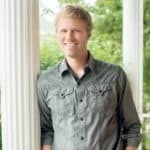 Mark: 00:11 First and foremost, and probably the most important thing that you can think of and really nail down: What goals or goal are you trying to achieve via your website? Are you trying to attract new patients? 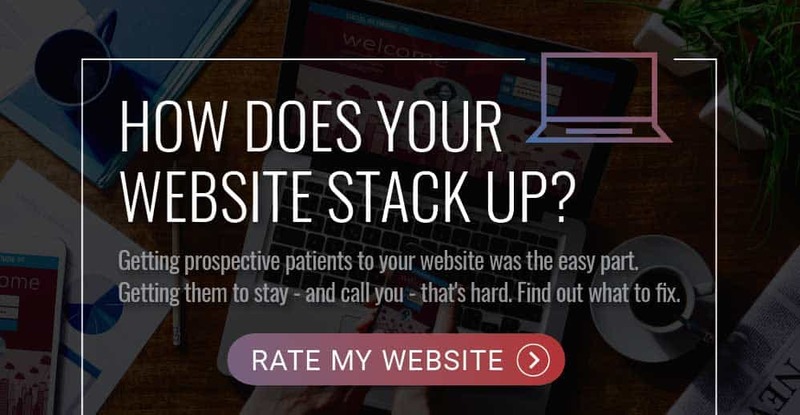 Or maybe you want to use your website as an educational tool for existing patients, or you might want to use it and help your front office staff on getting those pesky new patient forms filled out, or scheduling new patients online. Whatever it might be, it is vitally important that you get that nailed down before you even move forward in talking to your web company. What do you like or dislike about other dental websites? Mark: 00:40 Next, find the likes and dislikes. Go online and search: “Dentists near me”, and see what your competitors have. What features do you like on their website, and just equally as important, what do you dislike? Let your web company know; that information is going to help them nail down that design the first round. And last, but not least: What features or assets do you have already in possession that you know that you’re going to want on your website? Such as: Headshots, bios, office photos, before and after photos of any cases. New patient forms, any usernames and passwords, and logins that you have to any of your accounts. All of that will be vitally important and help expedite the process. Mark: 01:21 This has been another edition of Wednesday Wisdom with Mark Creswell. Tune in next week. Take care.